Bella Rosa Designs is your source for beautiful home decor items featuring the work of artist Cherie Perry. do alchemy forge weapons beat lords get #1 rank top spot. One-of-a-kind hand painted art by Jill Serrao --- Shabby Cottage, Romantic Chic, Beach Cottage and other treasures! All the extras for your cottage cozy home. Shabby cottage decor including vintage linens, vanity items, china & more! The Best Shopping Sites For Victorian Home Decor, Apparel, Accessories, Toys, Crafts & Collectibles. Check out our Victorian Gifts Showcases. Linda Walsh Originals E-Patterns is the place to shop for "Instant Download E-Patterns." You will love our assortment of Victorian, Bridal, Colonial, Primitive, Raggedies, Seasonal, and Holiday doll patterns. Come and start creating. 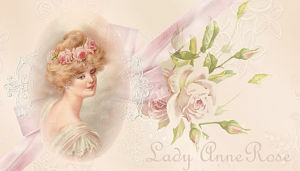 Decadent,luxury Shabby chic,romantic rose,Christian chic, pink princess,Victorian, vintage gifts and decor. 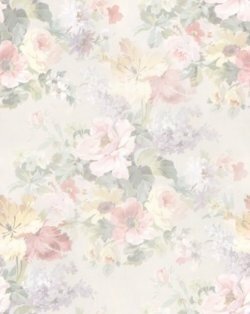 Rose Petals & Blooms conveys a love for all things Romantic~Vintage~Cottage and Shabby Chic. Items from the romantic past. From Victorian to Cottage. Brooches to wear, gifts for a friend or decorations for the home. All Things Pretty for your shabby, romantic,cottage, chic or victorian style decor. Grandma G's offers nostalgic decor for your charming cottage home....treasures from estate sales and flea markets and excellent vintage linens! !